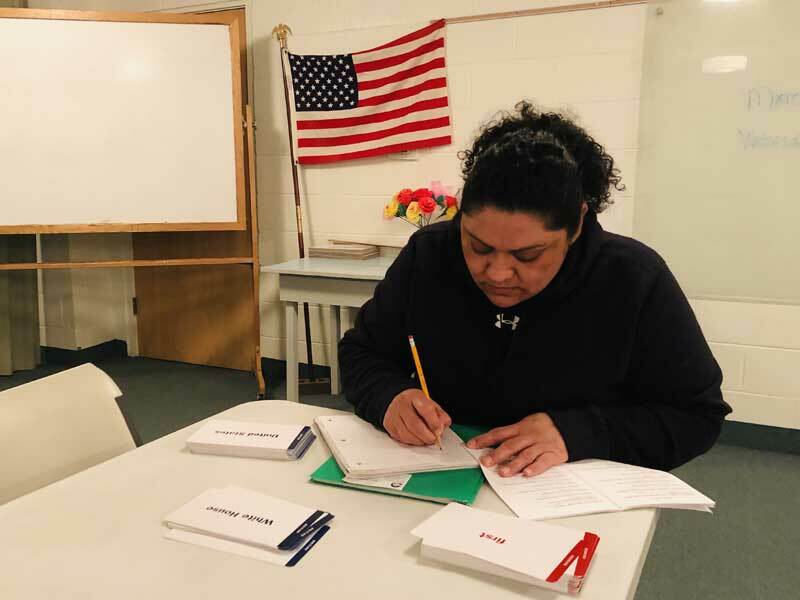 At Nuestra Casa the demand for Citizenship classes continues to grow. To meet this need we are striving to offer classes quarterly. 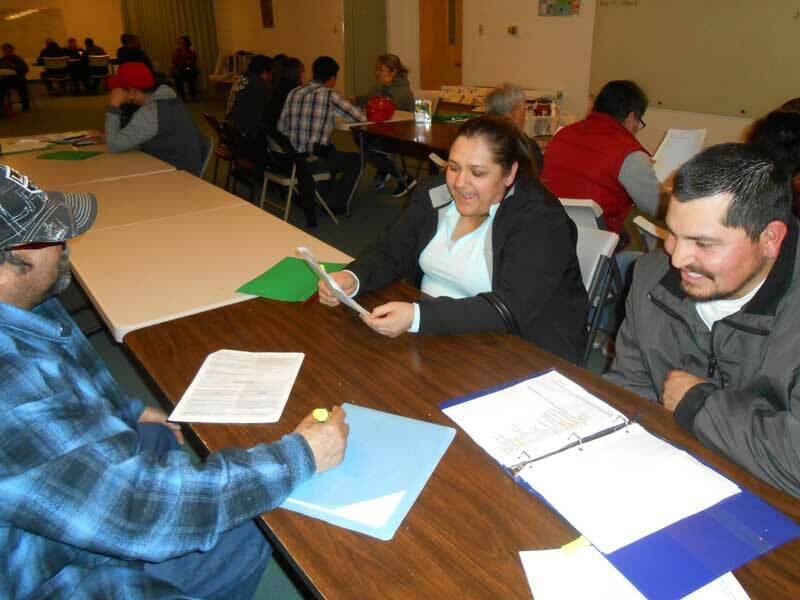 Participants must be Legal Permanent residents who qualify for citizenship to enroll in our program. 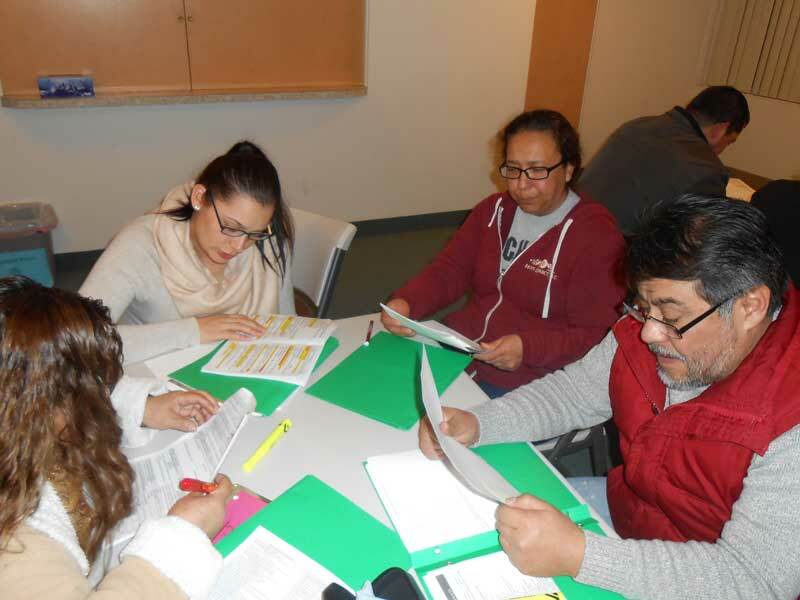 Classes are led by our Citizenship teacher then broken up into focus groups, depending on levels of English ability. 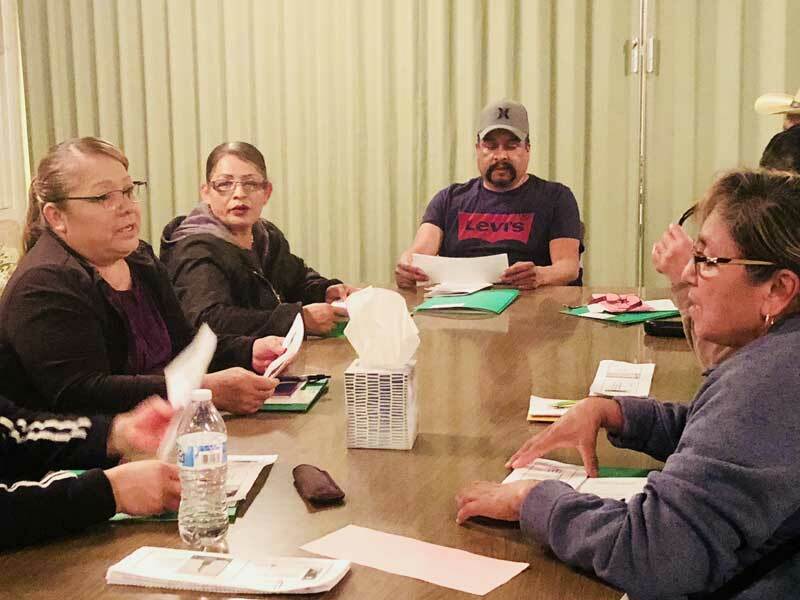 We also invite Department of Justice-accredited organizations to elaborate and answer questions for our students to assist us in making the naturalization processes less daunting. 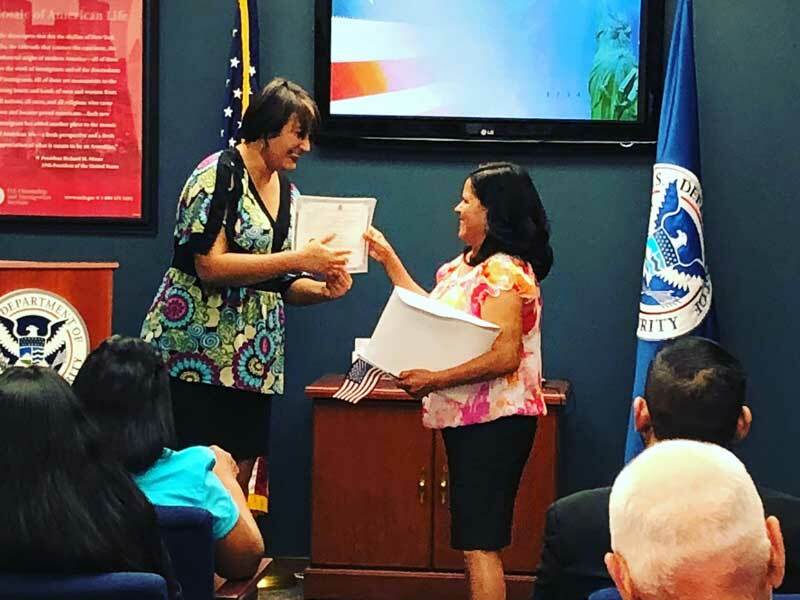 The time it takes someone to reach the preparedness of submitting for naturalization depends on the individual and their personal learning goals. We provide support and resources to help all participants achieve their goals. It is a privilege to help support the successful transition to citizenship for members of our community. For the information on our class schedules, please call our office at (509) 839-7602. Free to attend class. $30 for materials. Registration for the next session will be on January 23rd. Interested individuals may contact Nuestra Casa at 509-839-7602 to register or visit us at 906 E. Edison Ave. Sunnyside WA 98944. 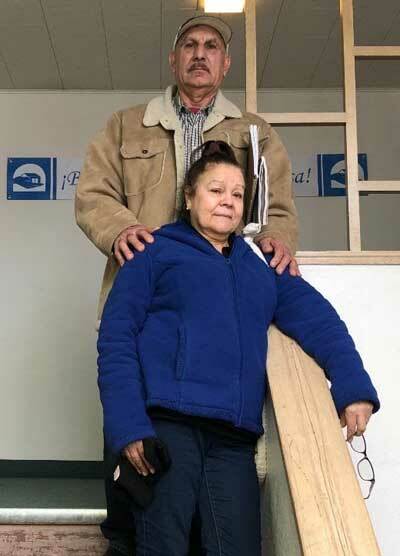 “At our age we have learned a lot with the help of Nuestra Casa.